I’m deeply saddened by the tragic events that took place on October 1, 2017. My thoughts and prayers go out to the family and friends of all those affected by the Last Vegas Massacre. In dark times like these that we need even a glimmer of faith and hope that we can make it through life no matter how difficult it may become. 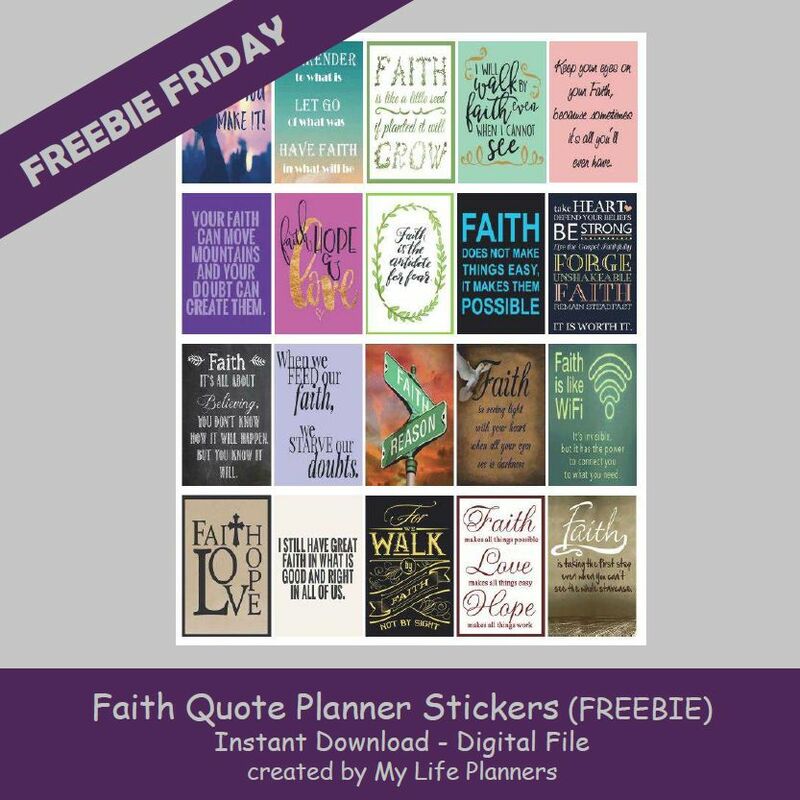 This week’s Freebie Friday is featuring Faith Quote Planner Stickers. 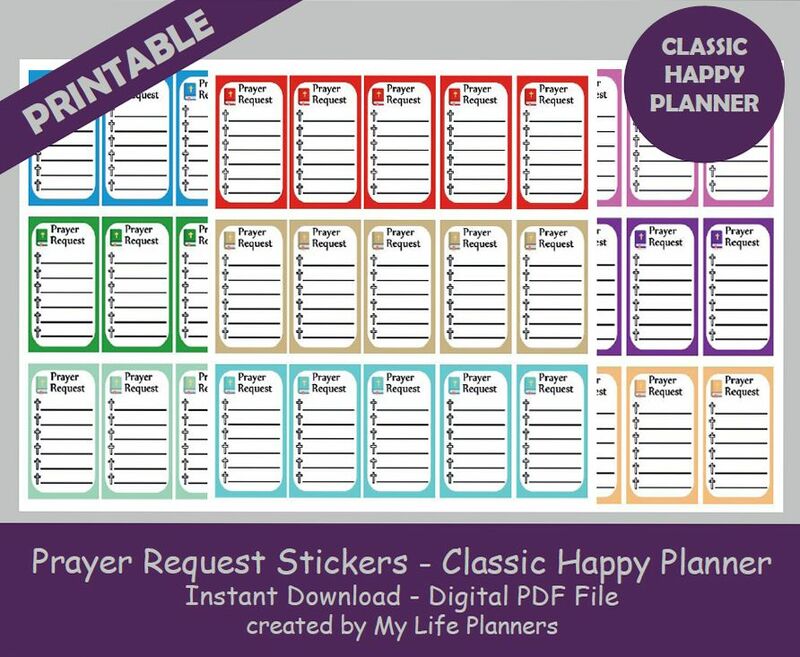 I don’t know about you but I could definitely use a little more Faith in my life. Have a good week and see you next time.